There is little that is more frustrating than a webpage that takes a long time to load, or never loads at all. It’s even more frustrating when you’ve got one of the latest, fast Macs that is connected to a superfast broadband (or normal broadband, for that matter) connection. You can be close to tearing your hair out wondering why webpages are slow to load. If this is your experience then this tutorial may have the answer. If you are reading tutorials on Mactuts+, or on the computing section of hub.tutsplus.com, then you’re likely either a Mac owner wanting to learn more, or you are looking to get into Macs. And why not, a Mac running OS X is an enjoyable experience that makes work that little bit easier and pleasure, well, more pleasurable I suppose? 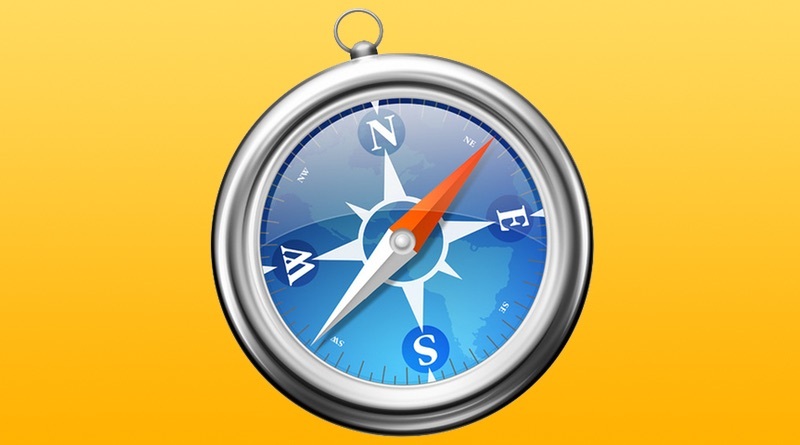 Previously, we have looked at the best places to purchase a new Mac. In this tutorial it’s slightly different in that I’ll be giving you tips on the best times to buy a brand new Mac. In my last tutorial I showed you how to upgrade the RAM in your Mac mini. 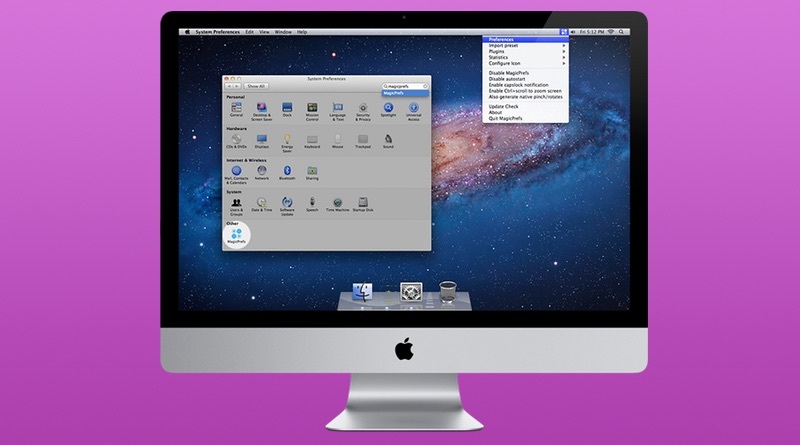 Whilst you have the lid off, or now that you know how to get into the machine, you might like to make another modification that will help extend the viable functional life of your Mac mini. As shown previously, despite being – to all intents and purposes – sealed boxes, it is possible to upgrade these devices in order to further their useful lifespan. With a Core 2 Duo processor, upgrading the 80 or 120GB hard drive to, perhaps, a 500GB HDD brings the machine up to a more modern specification capable of housing large iTunes and iPhoto libraries. In this tutorial, I’ll be showing you how to upgrade the hard disc drive (HDD) in your Mac mini. 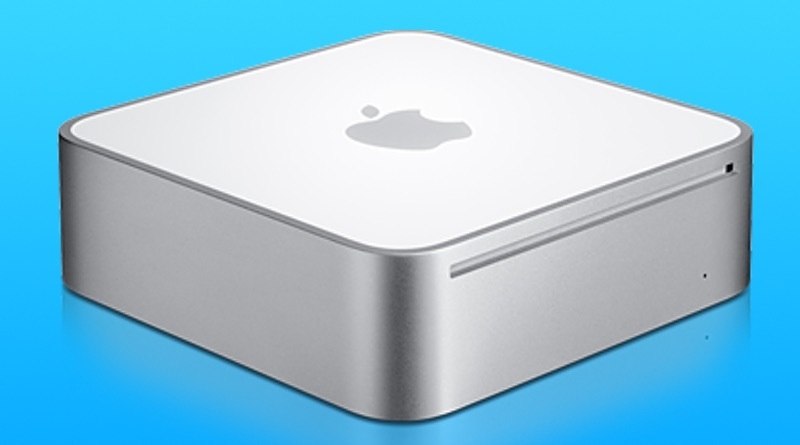 For the purposes of the tutorial, I’ll be using a Mac mini Core 2 Duo machine, model A1283. The Mac mini is a much underrated member of of the Mac line-up of computers, in my opinion. This diminutive little box is versatile Mac that can be used either as one’s main computer or as a media centre, or even a computer that is easily portable on those occasions when you might need it elsewhere. Despite being – to all intents and purposes – sealed boxes, it is possible to upgrade these devices in order to further their useful lifespan. With a Core 2 Duo processor, upgrading the standard 512MB or 1GB RAM module to, perhaps, 4GB or 8GB RAM brings the machine up to a spec capable of running OS X 10.8 Mountain Lion. In this tutorial, I’ll be showing you how to upgrade the memory (RAM) in your Mac mini. 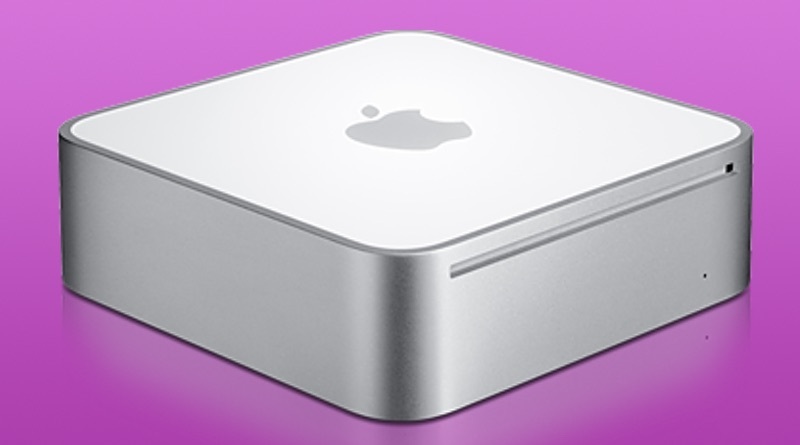 For the purposes of the tutorial, I’ll be using a Mac mini Core 2 Duo machine, model A1283.